If you are looking for a touchscreen phone that will not burn a hole through your budget, you might want to check out the newly announced Motorola WILDER. 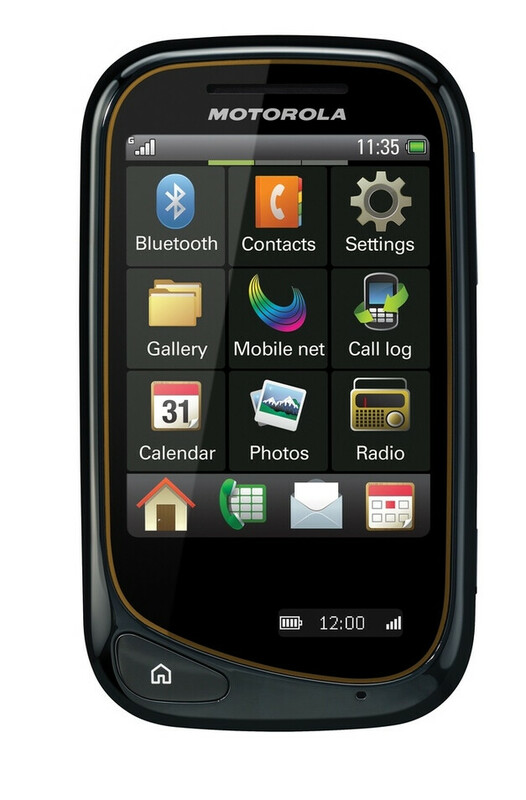 Seemingly aimed at young people, it is an affordable dust- and splash-resistant feature phone with built-in support for social networking, multimedia playback, and java applications. The first time when we heard about the Motorola WILDER was more than a month ago when it was still just a rumored device known only with its EX130 model name. Just like it was suggested back then, the upcoming handset packs a 2.8-inch resistive touchscreen, and its secondary single row OLED screen is used for displaying notifications. 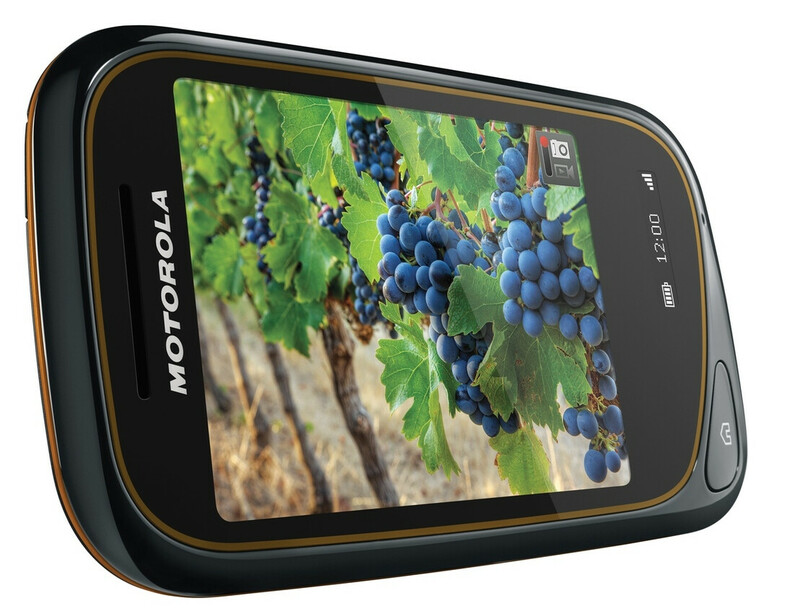 Thanks to its modest 2-megapixel camera, the Motorola WILDER can take photos and videos, which you can share with your friends right away by uploading them to Facebook, Twitter, MySpace or YouTube straight from the phone. Full HTML web browsing is possible with Opera mini, which comes preinstalled along with several other games and applications. 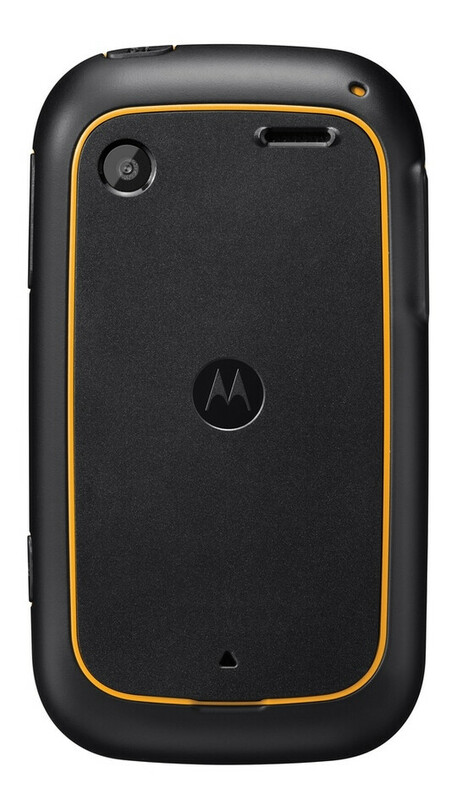 The Motorola WILDER can be used as an audio player as well – the phone has a 3.5-millimeter headphone jack and supports microSD cards up to 32GB in size. 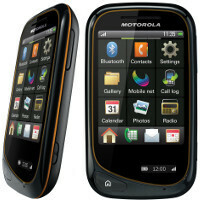 The Motorola WILDER is expected to be available at The Carphone Warehouse starting next month with a price tag of around $82. That's because this is gonna be a very low-end phone! I like the style, I think I'll get it to try!